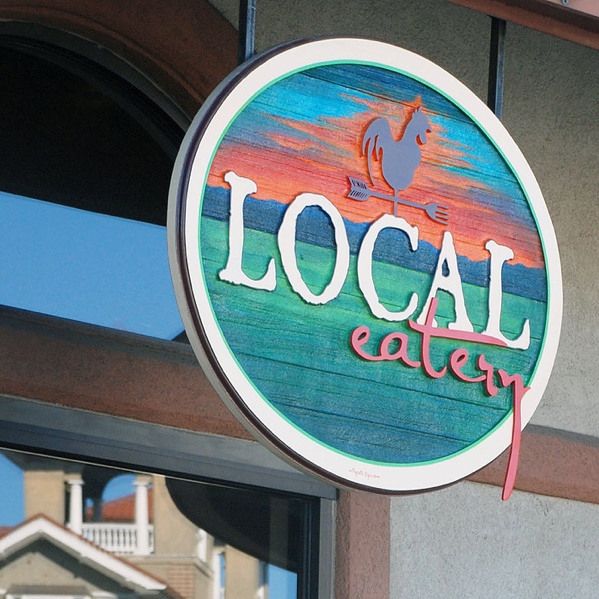 When Chef Kevin Halligan first opened Laconia Local Eatery, his goal was to provide top quality meals made from local, organic produce, grass-fed, naturally raised meats and poultry, and New Hampshire-caught seafood. Ten years later, Chef Halligan still works closely with select local farms to create the Local Eatery's stunning farm-to-table menu. Even through the colder months, good local produce is available. Certified by NH Farm-to-Restaurant Connection. 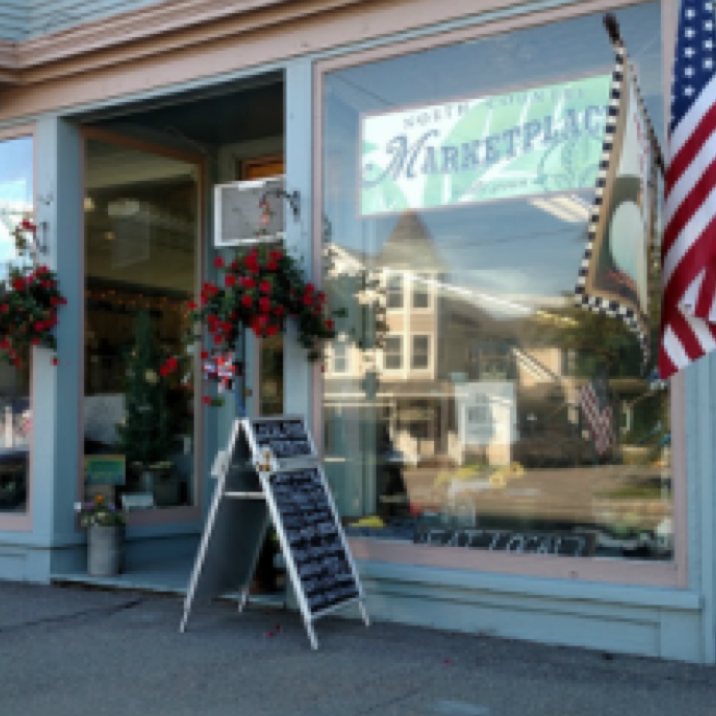 Find Laconia Local Eatery in Veterans Square, Laconia. 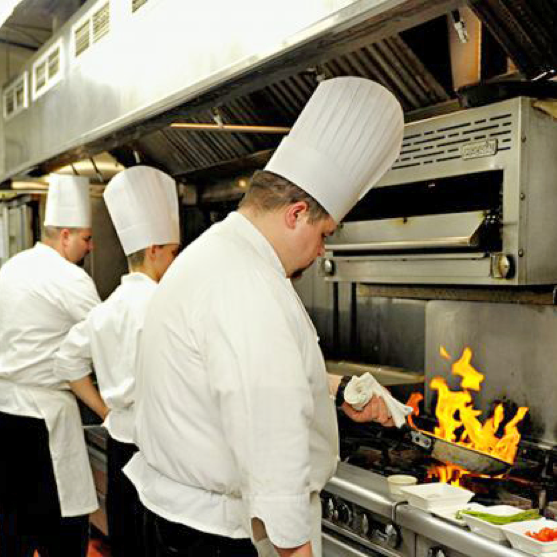 Or for special occasions, Chef Halligan will create an incredible local meal at your location, as your personal chef! Loon Mountain Resort's own restaurant and spa - The Mountain Club at Loon - is located at the base of Loon Mountain, and is known for creating special meals by sourcing local ingredients from over 30 local farms. Chef James Greene makes a special point to develop relationships with individual farms and local produce markets, as he believes it translates into a superior dining experience for his guests. Certified by NH Farm-to-Restaurant Connection. Find The Mountain Club at Loon in Lincoln NH, serving breakfast lunch and dinner, seven days per week. The view cannot be beat at this elegant NH grand hotel. And while you're soaking in the fabulous scenery, treat yourself to Chef Nathan Varney's take on the virtues of locally sourced foods. 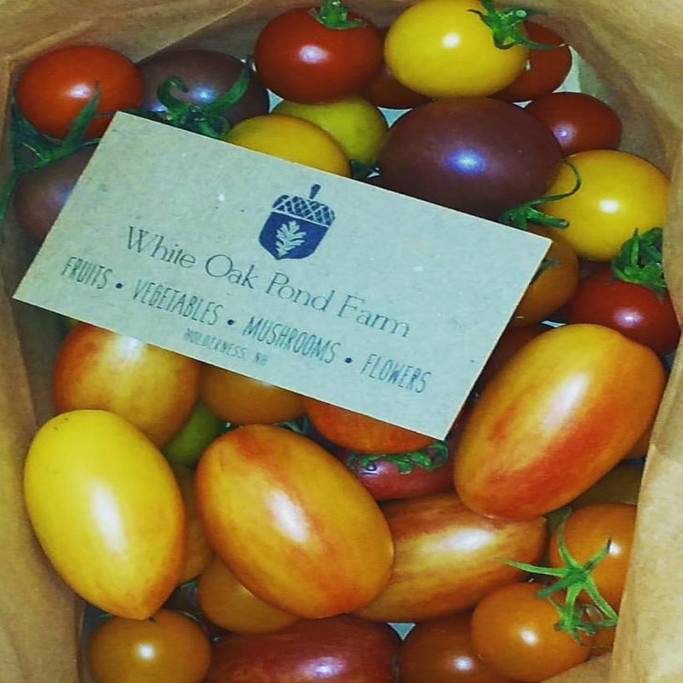 Chef Varney, a graduate of Le Cordon Bleu culinary institute, has always loved working with local farms. From his early years in New Orleans to his current role as Executive Chef at Mountain View Grand, his goal has been to procure fresh, local meats, seafood and produce for his farm-to-table menus. Asked why he takes the trouble to source local foods, Chef Varney says, "Why wouldn't you? They are the best ingredients!" 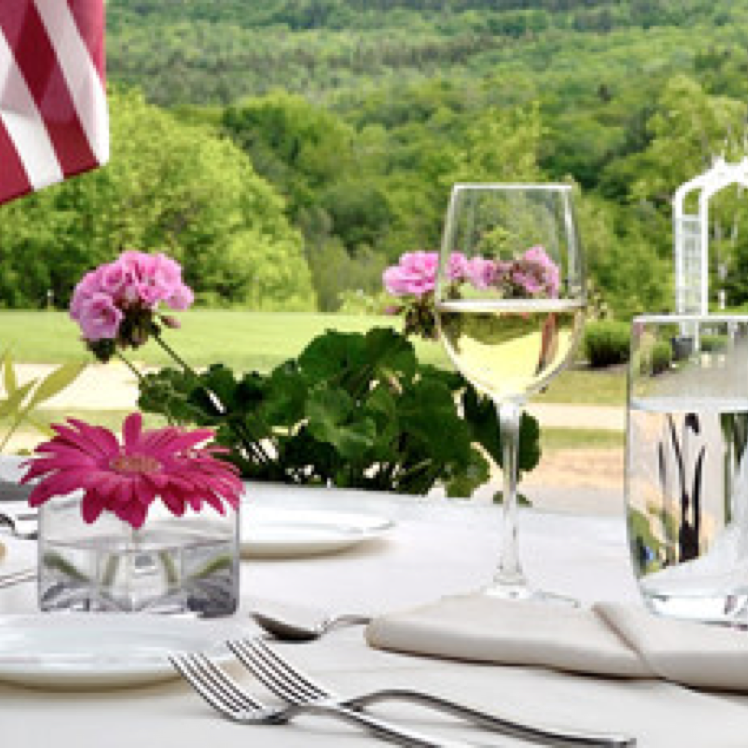 Mountain View Grand Hotel & Spa is certified by NH Farm-to-Restaurant Connection, and is located just off Route 3 in Whitefield. Let Executive Chef Ryan Mayo treat you some of the regional dishes that only a true New Englander can deliver. Chef Ryan’s menu features locally sourced ingredients, often prepared with her signature twist – blending the latest cooking trends into her New England tradition. This sets her dishes apart in ever-changing and surprising ways. But what would you expect from an original, Vermont farm-to-table chef that honed her skills at Akes' Den in Waitsfield VT? 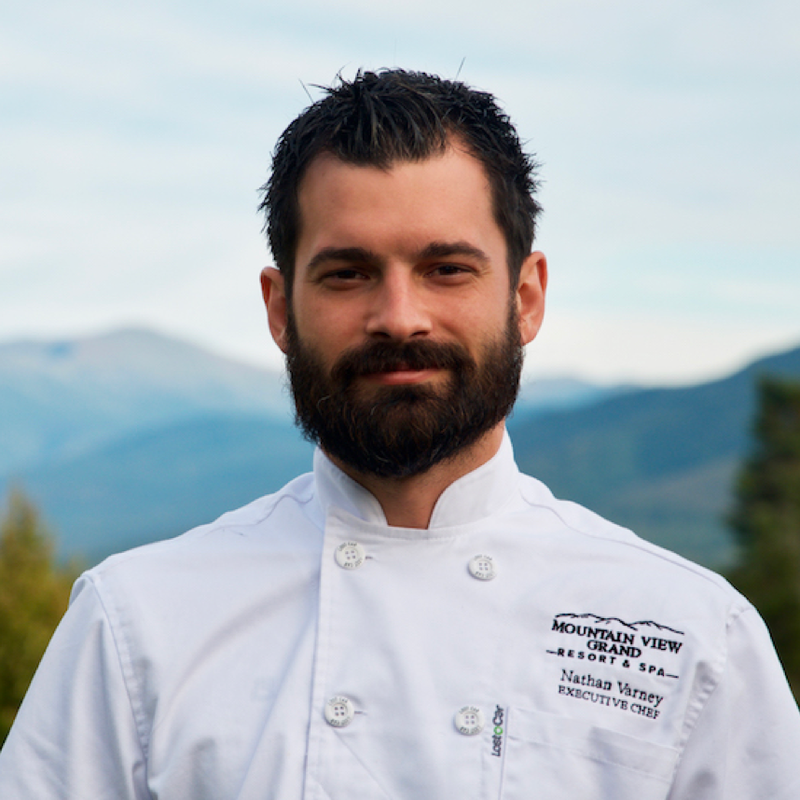 Join Chef Ryan for healthy, casual, upscale dining in beautiful Jackson NH. Time for some farm-to-table fine dining in Littleton NH. Enjoy a sumptuous dining experience -- prepared for you by Chef Val Fortin and his wife, Nancy. Tim-Bir Alley specializes in creating elegant meals, in a chic environment, from fine local ingredients. Chef Fortin served as Executive Chef at the Sugar Hill Inn for over twelve years, and received numerous awards there. 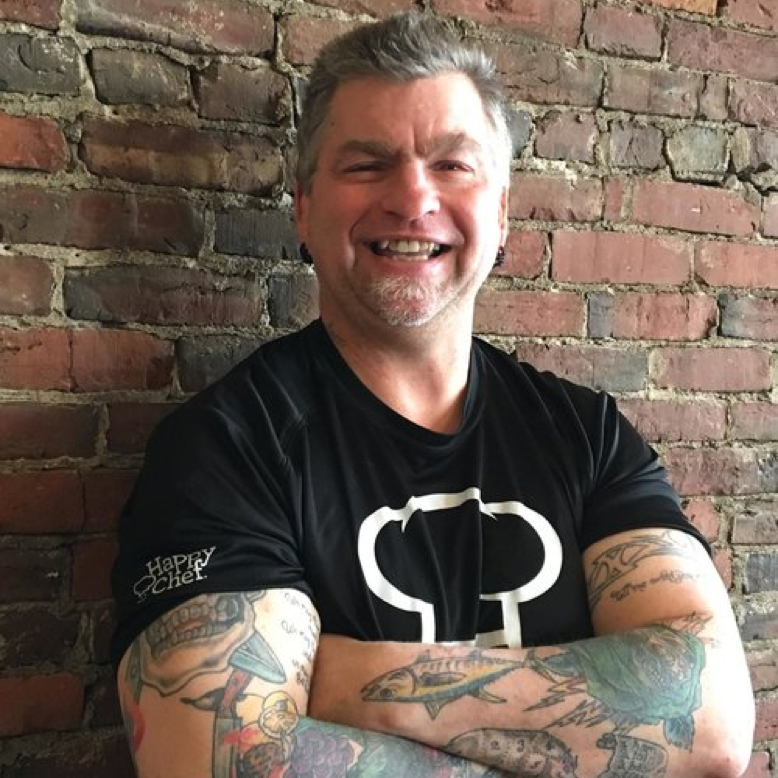 He's been featured on WMUR's Cooks Corner TV and in New Hampshire Magazine, and is known throughout the North Country community for his love of food prepared with fresh, local ingredients. A fabulous little farm-to-table cafe – within a market featuring local farm foods! Delicious breakfasts and lunches served with rare kitchen skills, and always with an enthusiastic focus on locally-sourced ingredients. Try a sweet potato burrito, some corn chowder, or the Lobster Rolls – which were recently voted Number One in New Hampshire. And no wonder - Purple Tomato gets a fresh shipment of NH-caught seafood each week. 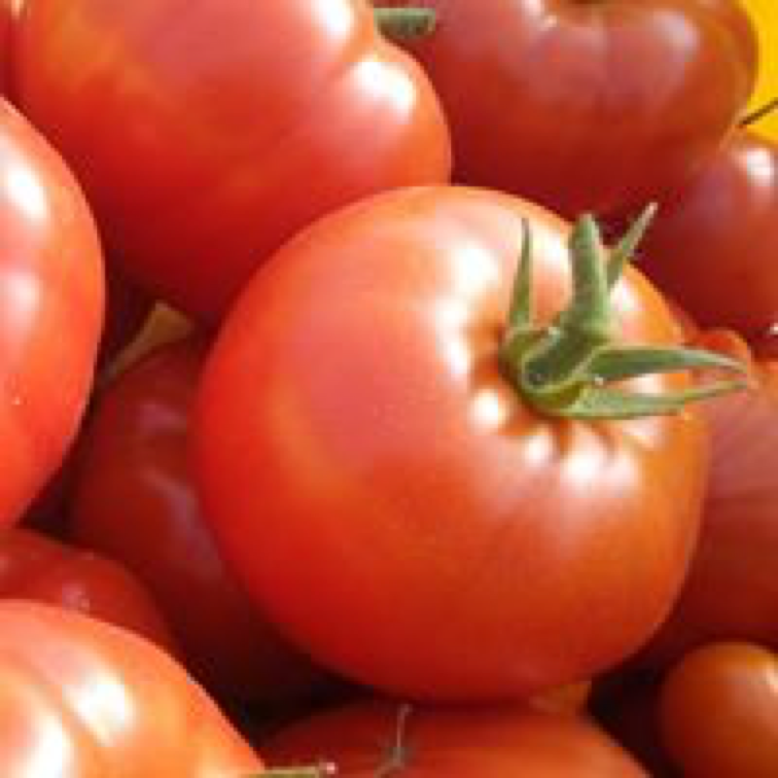 Purple Tomato is just off Route 93's exit 32 in Lincoln NH, and they now enjoy Gold Level certification at the NH Farm to Restaurant Connection. The Root Seller Marketplace features farm-fresh eggs, local produce & meat, raw milk, fermented foods and local artisan cheeses. All the charms of a country store, with a modern focus on food integrity. Part of a larger organization called Taproot, The Root Seller is dedicated to connecting communities to their land and food. This quote from author Michael Pollan summarizes their approach to food: "...the way we eat represents our most profound engagement with the natural world. Daily, our eating turns nature into culture, transforming the body of the world into our bodies and minds." They accept EBT cards, which Double Up for fruits and veggies! Open seven days a week on Main Street in Lancaster NH. The North Country Marketplace is an indoor farmstand where local farmers and growers sell their goods. Starting in 2012, they've grown to contain all the fresh, locally produced foods you could ask for. Fresh fruits, veggies, herbs, jams & jellies. Fresh eggs, meats & cheeses. Coffee, honey, maple syrup. Even baskets, cutting boards and candles. All from the local area. Buy local, and support your local farmers and artisans, all year long! Open Monday to Saturday on Main Street in Colebrook. Say 'hi' to Bev! 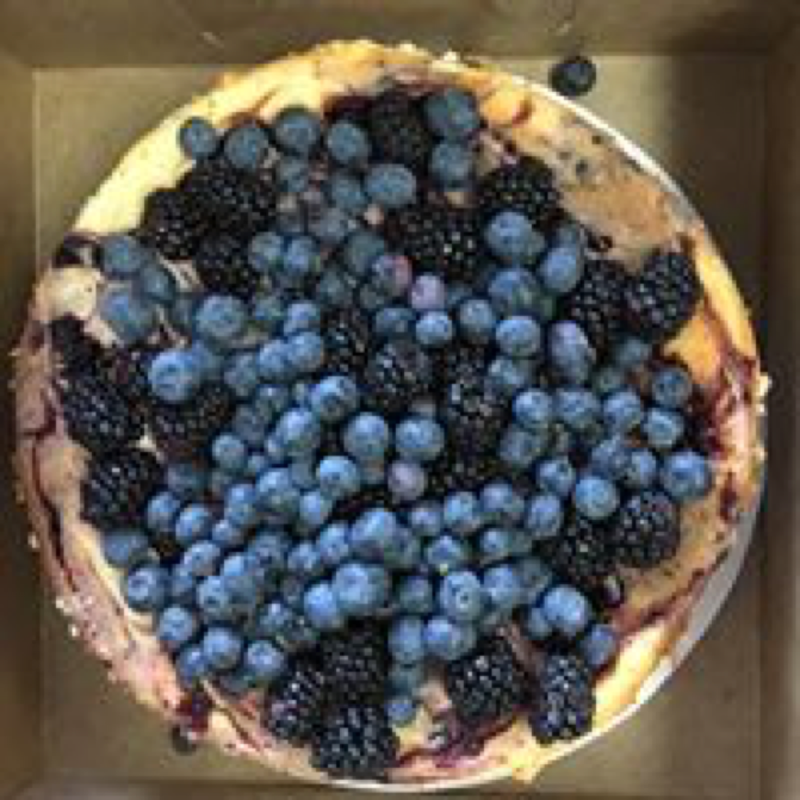 A year-round farmer's market offering locally produced foods, fresh produce, local meats & cheeses, seafood, baked goods, sandwiches, soups and more. Healthy and delicious treats from local micro-bakeries and homemade, ready-to-go dishes to enjoy with your family and friends. Bottom line? They're doing what they love...it's that simple! Stop by, they'd love to meet you. At 78 Main St. in Lincoln, NH in Linwood Plaza. Open 10 a.m. to 6:30 p.m., seven days a week. Meadowstone Farm started as a community center for agriculture, where folks could learn more about their food -- but my - how it's grown! They feel that supporting a local food system is imperative in strengthening local economies, improving health and increasing regional independence. Certified Organic for a number of years, they dropped that status in 2008, and have moved to something they think is better. Check out the Beyond Organic link to see more about their passion for growing food with integrity. 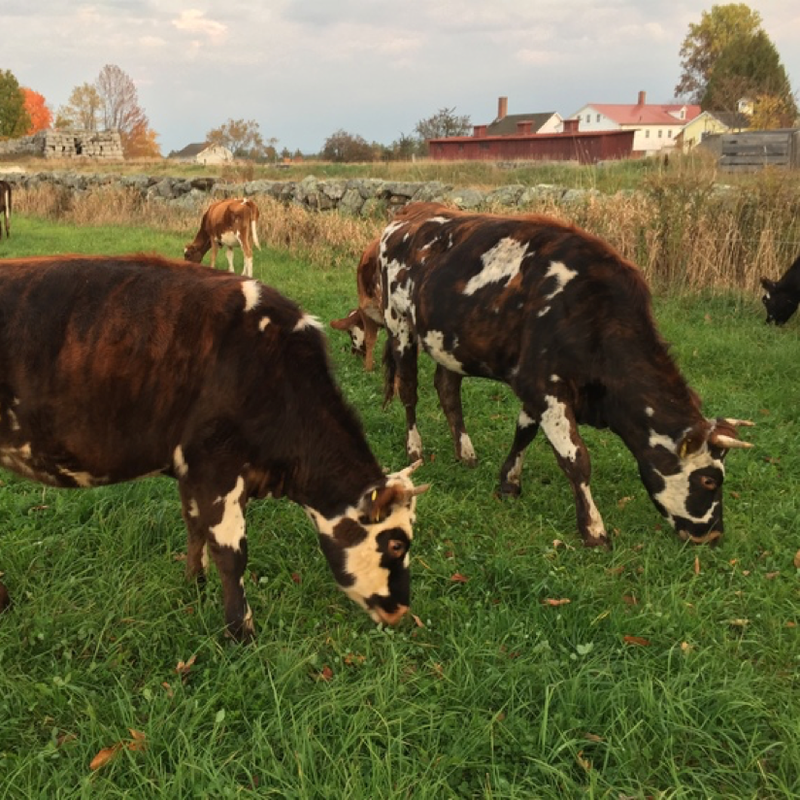 Meadowstone’s fruits, vegetables, pork, eggs, chickens and goat cheese, are available on-site at the farm stand, through their CSA, at area restaurants, the Littleton Coop, and, of course, the North Country Farmers Coop. Stockwell Farms grows certified organic vegetables and herbs, without pesticides, herbicides or GMOs. They care about your health & nutrition. Organic food is not expensive! 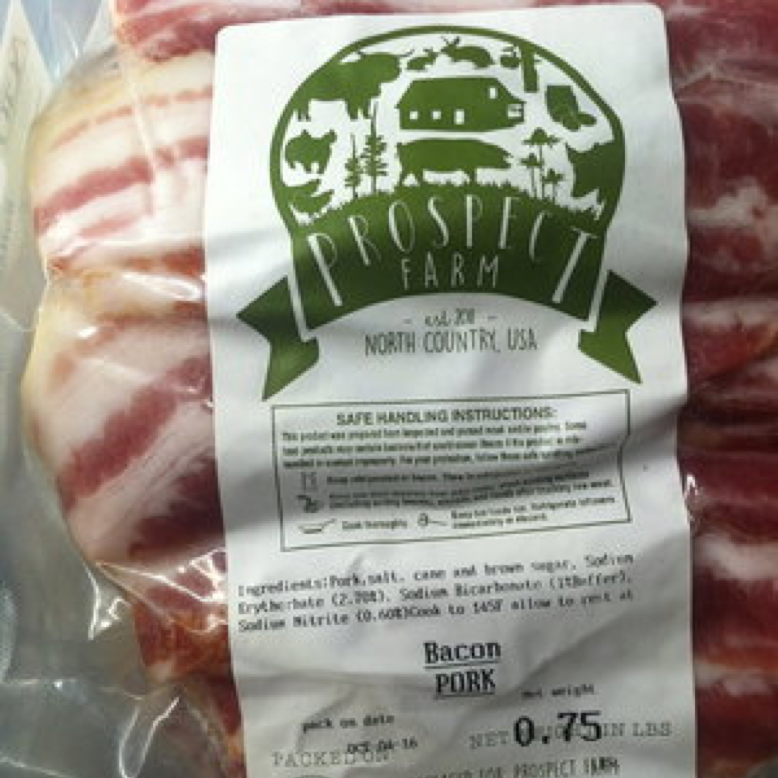 Look for them at the North Country Marketplace in Colebrook and the North Country Farmers Coop. Krebs Farm is a small family farm started in 2010. While not certified organic, they do adhere to organic practices whenever possible. 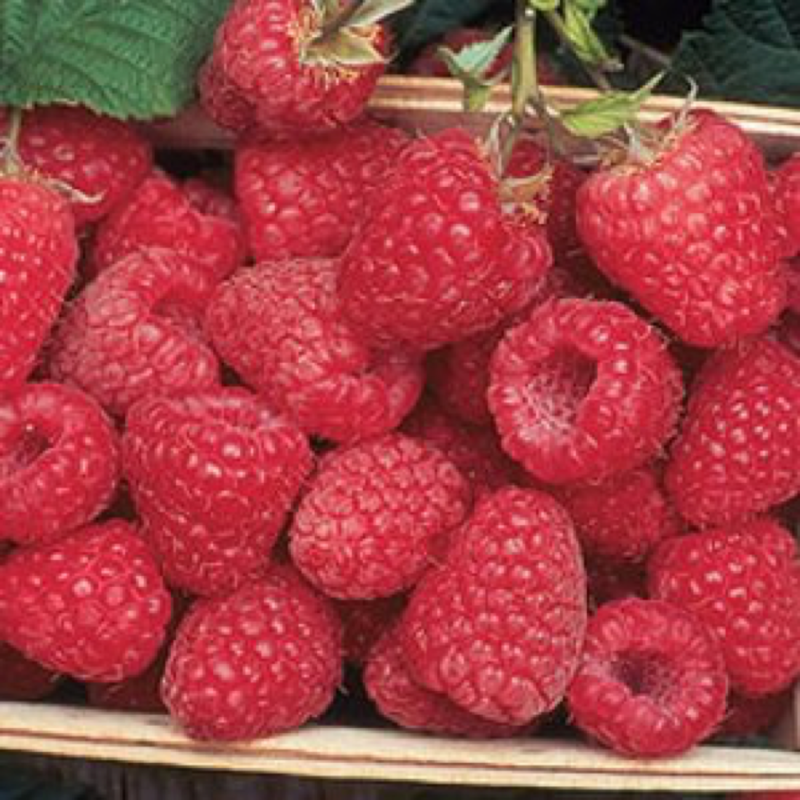 They offer several Pick Your Own options: strawberries, raspberries, blueberries and black raspberries. But it's not just berries - they also grow beans, cucumbers, squash, potatoes, tomatoes and more. All available at their scenic farm stand - 315 Upper Bay Rd, Sanbornton, NH and at area restaurants. 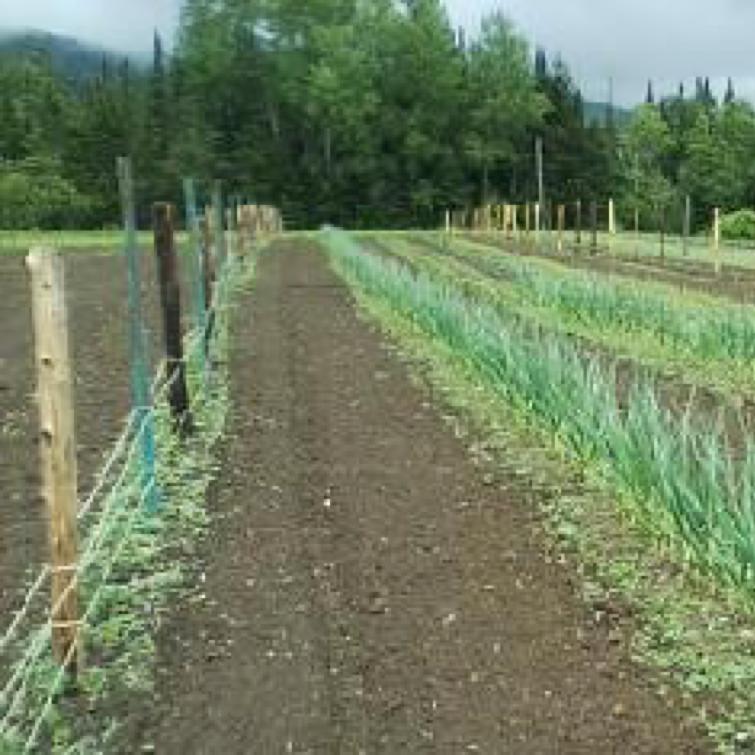 A small family vegetable farm in the White Mountains of New Hampshire specializing in veggies and herbs, grown eco-fresh! Guaranteed fresh and delicious! There's a new harvest for you each day, as well as potted herbs and flowers ready to plant in your garden. Find them at the Bethlehem Farmers Market, and at local restaurants & retailers, including the North Country Farmer's Cooperative. 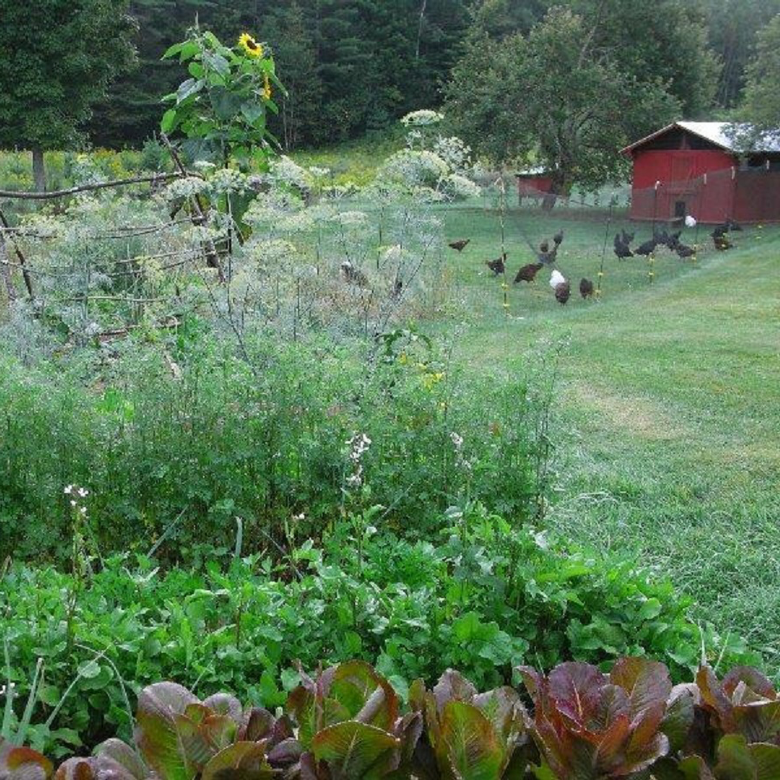 They're a small-scale, Certified Organic farm in beautiful Holderness NH. Their veggies, fruits, berries and mushrooms are grown with permaculture in mind to support healthy soils with traditional methods. No mechanized tilling occurs once beds and gardens are established. All soil is prepared with broadforks, rakes and other hand tools in order to preserve a healthy, productive and thriving soil ecology. The farm is almost completely solar powered as well. Certified by the USDA National Organic Program, the objective of the farm is to grow the healthiest food possible. Their farm stand is at Little Squam Lake Farm in Ashland, and their produce is available at local area restaurants. Their North Country farmland has been free of pesticides and chemical fertilizers for more than 25 years. It has south facing slopes, bringing spring early for a maximum northern growing season! Their mission is to care for the land and share their knowledge: It's possible to grow healthy food in a sustainable way – by respecting nature – while preserving it for the benefit of future generations. They offer an abundant variety of vegetables, herbs, eggs, mushrooms and maple syrup, which can be found through their CSA, at local markets and restaurants, or at the North Country Farmers Coop. Known for delicious, organically grown corn-on-the-cob, their farm stand at the Berlin Farmer's Market usually has a line 30 people long. 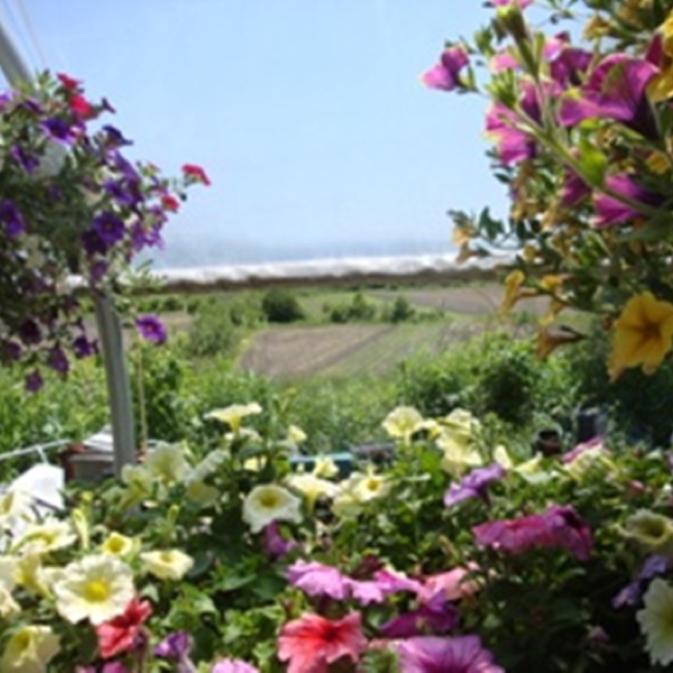 They also grow amazing vegetable produce, flowers, and pumpkins. At Christmas they have tastefully decorated greens of the season. 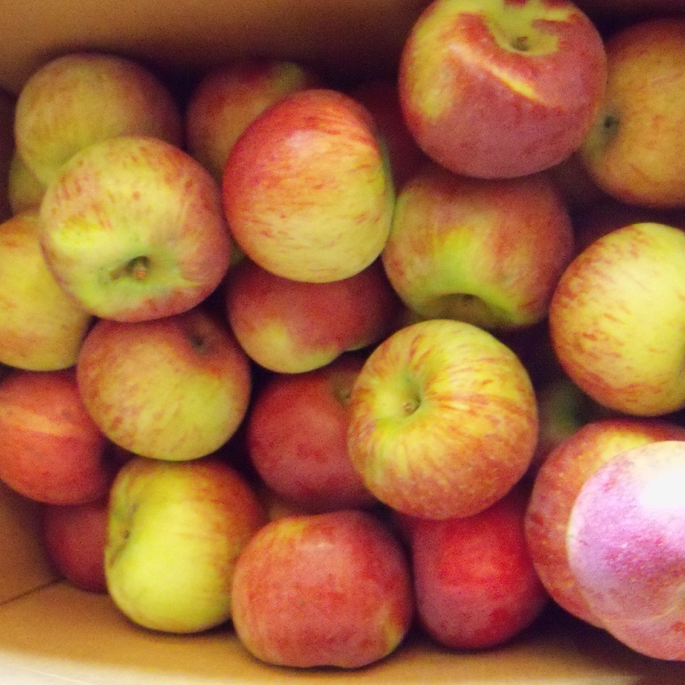 Available at the farm stand on Route 3 in Lancaster, at area Farmer's Markets, and at the North Country Farmers Coop. At Brookford Farm, they believe deeply in organic methods. A diversified farm will harness the natural symbiotic energies of farming. They focus on the well-being of the soil, plants and animals, knowing it will have a positive effect on the health and well-being of the food and the people who it. Brookford offers training to young farmers in proper soil rebuilding techniques, and are open for the public to come and learn about sustainable techniques. 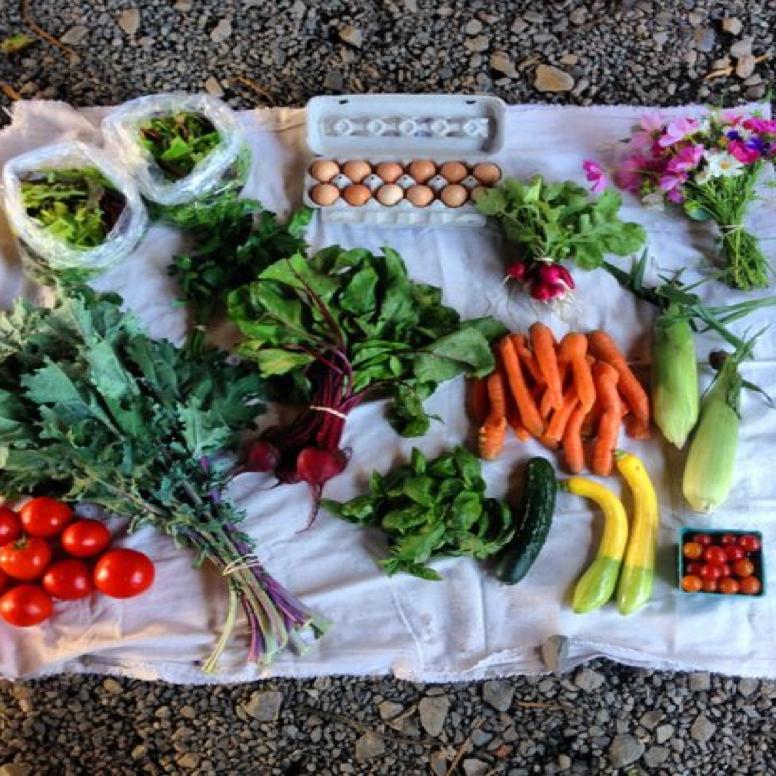 Find their veggies, grass-fed milk, cheese and yogurt, fermented veggies and fresh meat & eggs at their Canterbury farm stand, their CSA, and at area restaurants and markets. The NC Farmers Coop website makes it easy for local farmers, restaurants & consumers to find each other. You can order goods online, and a refrigerated truck will make the delivery. This way, the farmers can focus on growing and raising healthy food in a sustainable way, and the customers can focus on getting great food at reasonable prices. 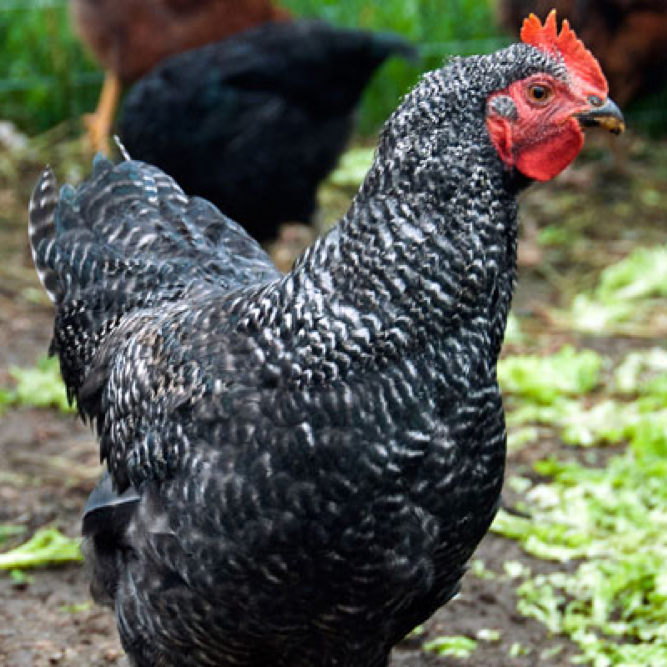 Go to our website to see all our member farms, learn about their practices, or place an order. This is a unique cooperative of local NH fishermen and consumers. NHCS was created to both sustain New Hampshire’s fishing industry, and to offer a steady supply of fresh, delicious, healthy fish statewide. 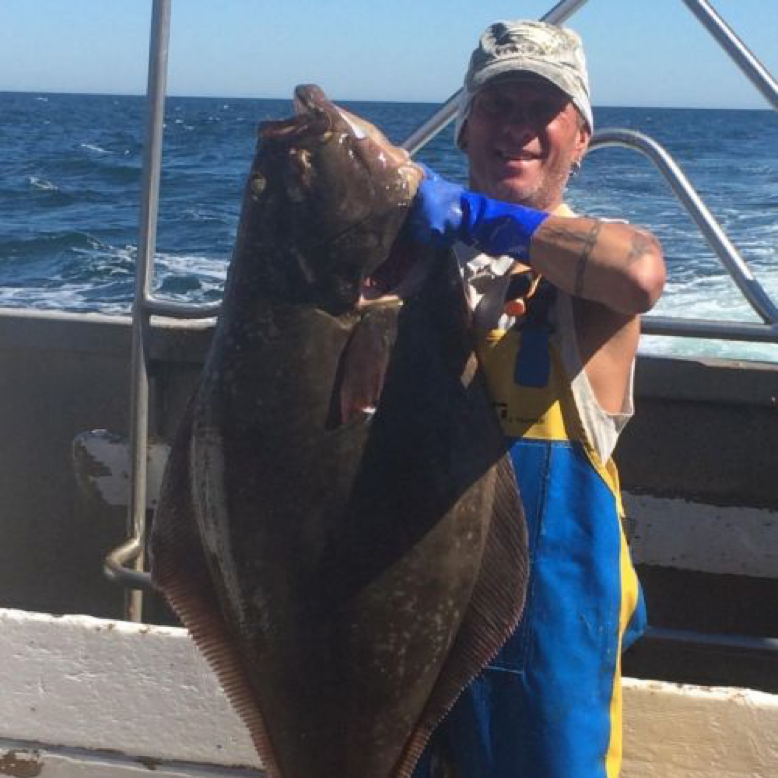 Each year they maintain a harvesting strategy to meet the strict catch-limit guidelines. Much like a farm's CSA (Consumer Supported Agriculture) they offer a CSF (Community Supported Fishery) and an RSF (Restaurant Supported Fishery) that provides consumers and restaurants a weekly share of the freshest, most delicious fish available in New England waters. 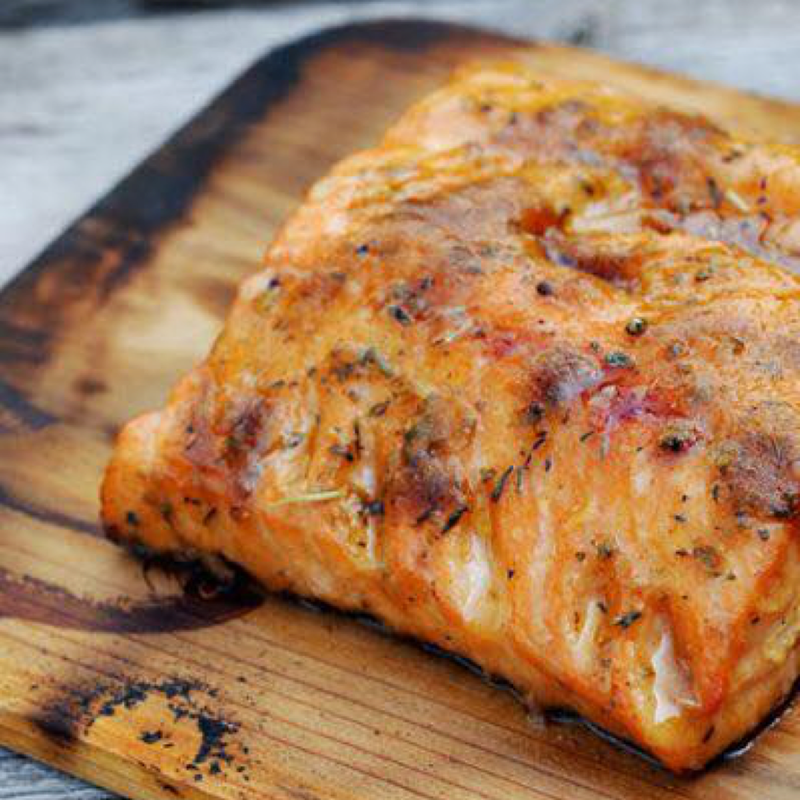 Eat fresher fish, support the local fishing industry, and taste the difference! Local Foods Plymouth uses an online marketplace to connect people with high-quality, locally produced foods and goods. Just go to the LFP website and find the local produce, meat, cheese, eggs, herbs, breads or pies that you'd like. You can even indicate a preferred farmer or vendor. Click to place your order, and pick up your foods each Thursday afternoon at the Local Foods Plymouth office at 79 Highland Street in Plymouth. LFP accepts SNAP/EBT benefits, and supports the practice of sustainable farming and reducing the number of miles food travels from farm to plate. LFP also organizes a summer Plymouth Farmers Market.